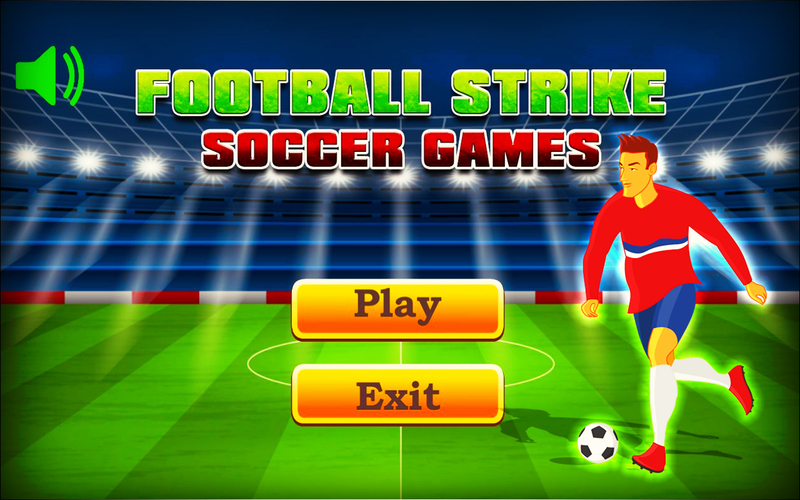 Football Strike Soccer Game 2018 is the latest inclusion in soccer games just like real football match. This virtual football game gives you a fantastic playing experience that you’ve never played before. Be the best football shooter and become a champion of soccer 2018. 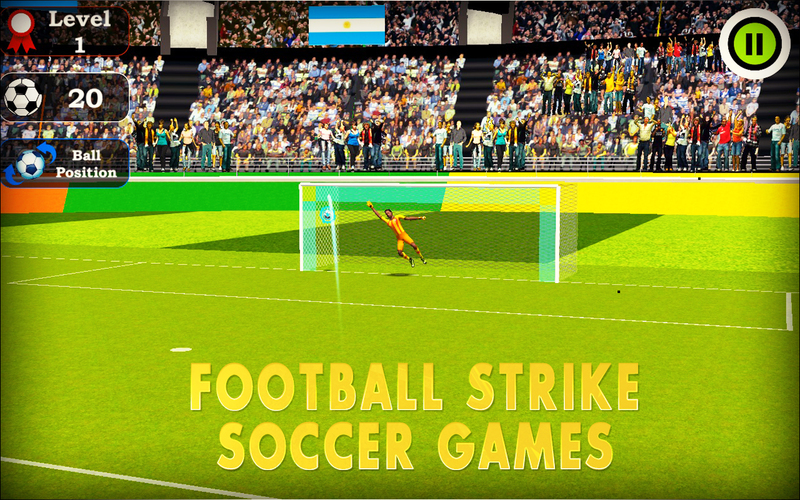 In this soccer game you’ve penalty shootouts to score for your team and become a striker. There are different penalty shootout games that numbers of people are playing daily. 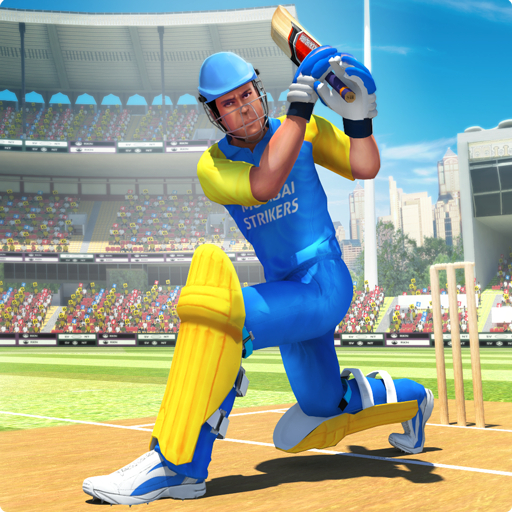 This game you will enjoy more than other sports games. In football world cup penalty shootouts have very important role and football shoot is not a very easy task. 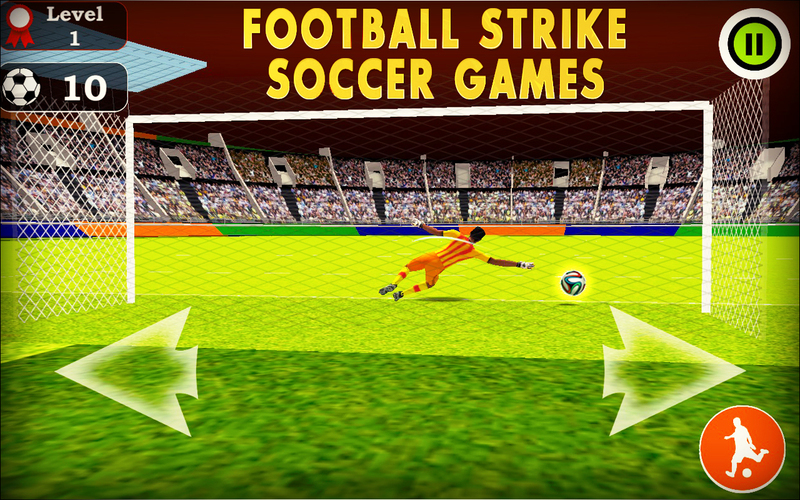 Football soccer games are very popular free games in all sports games. You’ve a chance to be a football star like a real champion. 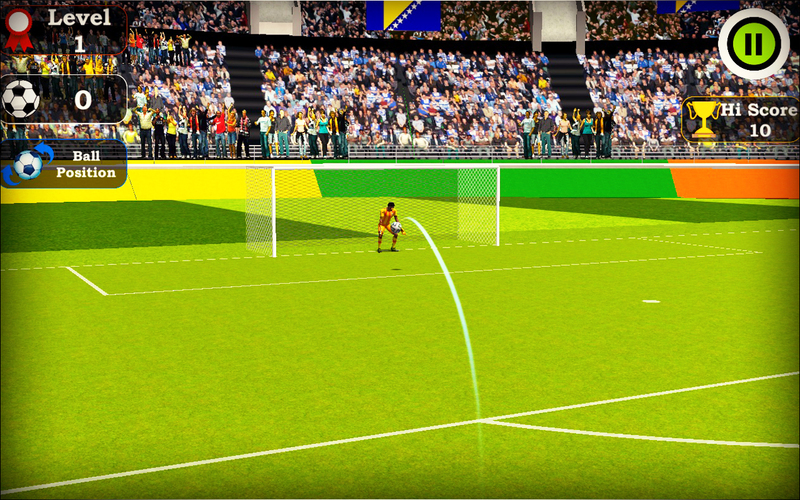 There are different free games that you’ve played before but this is football soccer game of penalty shootouts. 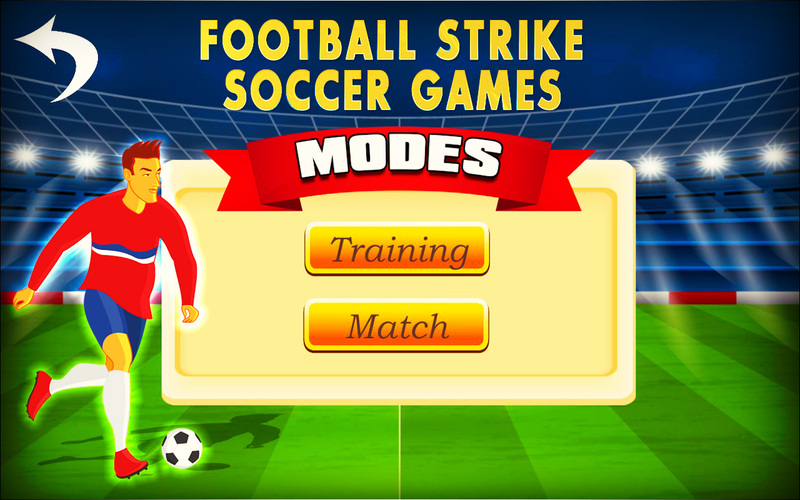 Football Strike game is designed very simply for everyone. Its game play is very smooth and very easy to improve your soccer and penalty shootout skills. Just focus on your aim and kick off the football shoot to the goal. 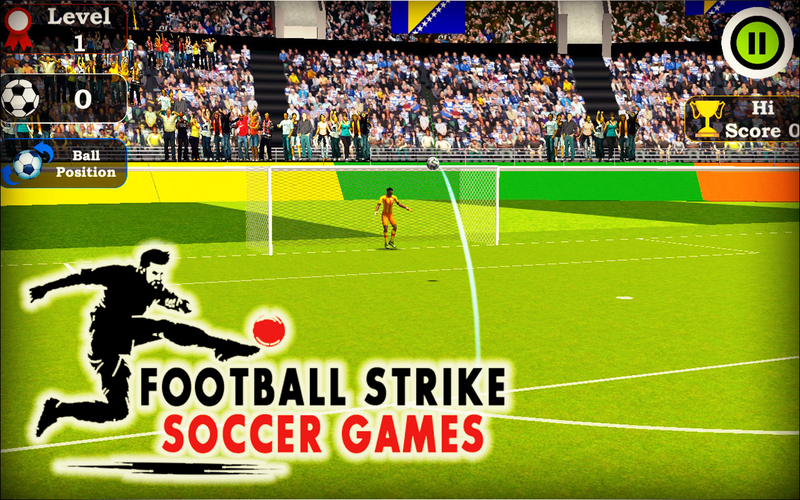 In Football Strike Soccer Game 2018 you’ve limited penalty shootouts to dodge the goal keeper and score goal for your team. 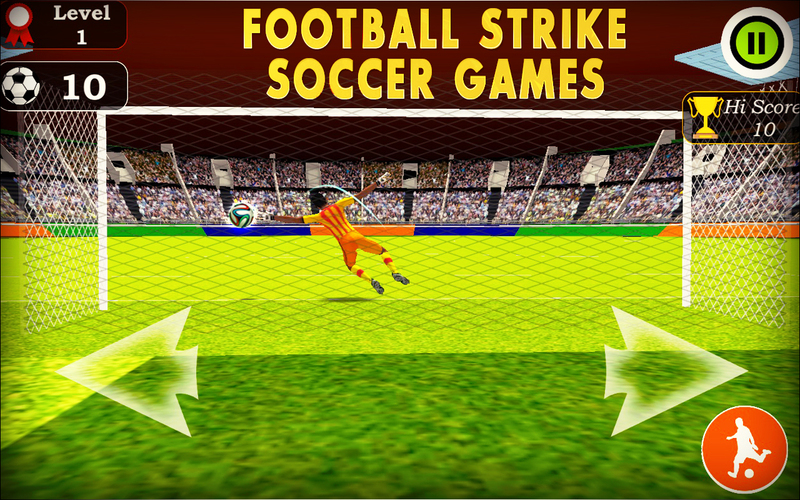 Customize the game settings for penalty shoot and goal keeper in this football game. In this thrilling world cup football match with offensive opposition prove you’re a football player. As a football shooter, hit hard to score a goal. 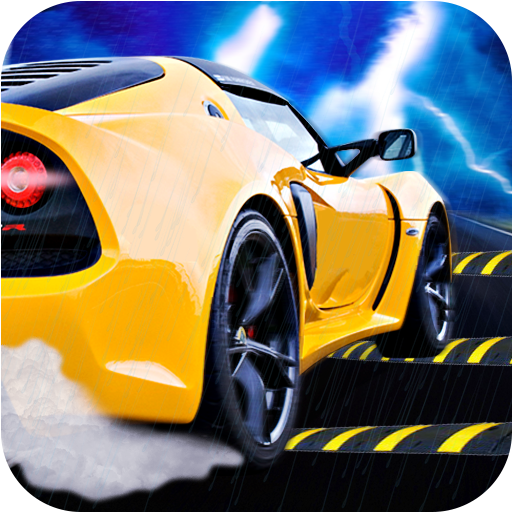 This virtual football game is very interesting football soccer game. If you’re playing football games online then prove your football goal keeping skill right here like a star player. 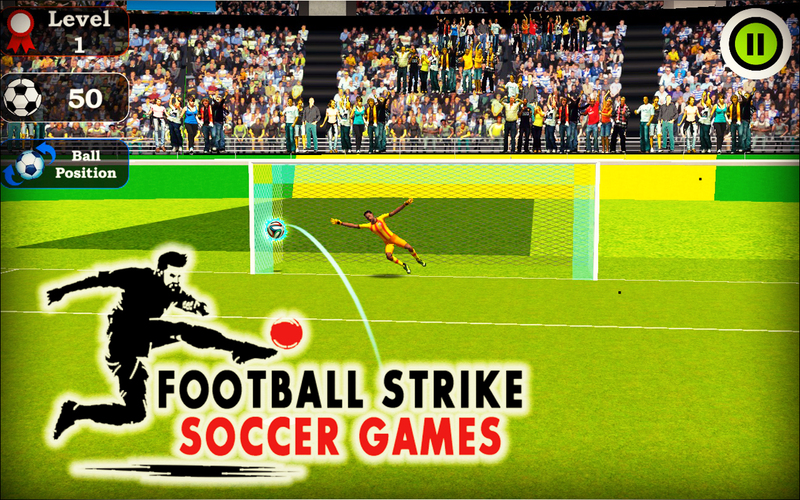 Download Football Strike Soccer Game 2018 now and enjoy unlimited sports fun. Don’t forget to rate and review.